Free Offer Ended. This app was free on June 23, 2014, but the offer has expired. Follow us on Twitter or Subscribe by email or RSS feed to get daily App Gone Free notifications so you won’t miss it next time. The following impression was made during the promotional period. 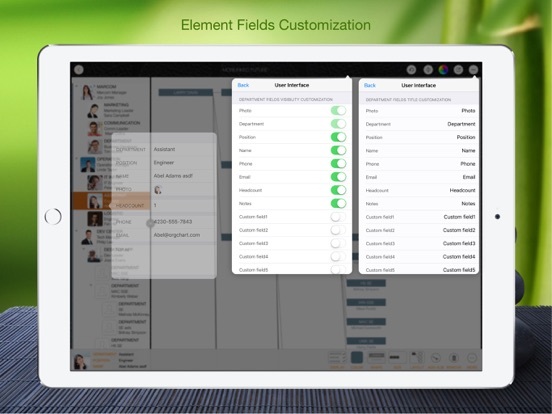 Do you need an app to help you keep track of the people, position, and contact info in your organization? 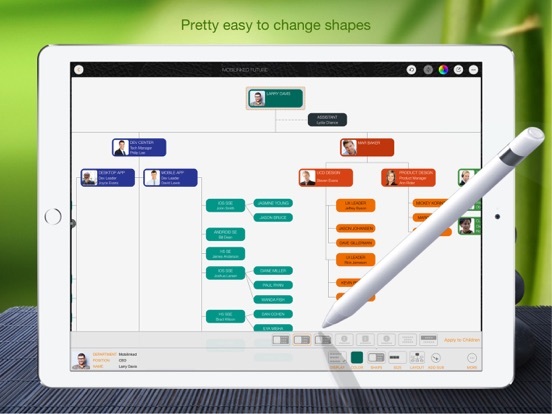 OrgChart can help. 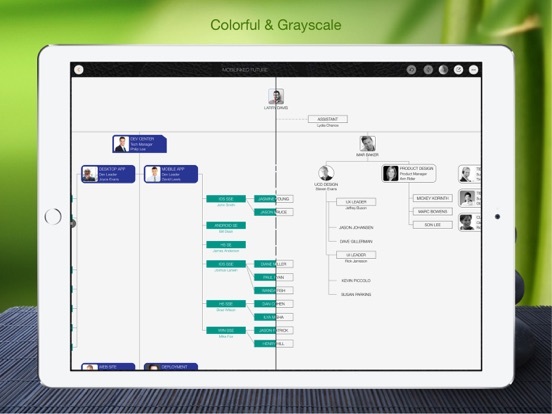 OrgChart is a great looking iPad app with an excellent interface for creating your organization charts. Simply choose a unit box to start entering information such as department, position, and contact info. 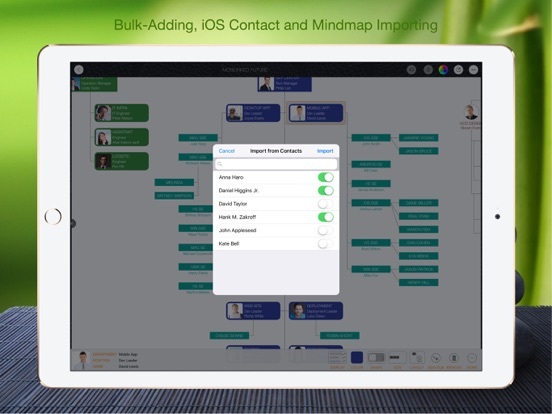 You can use your device’s contact info and import them into your organization chart. 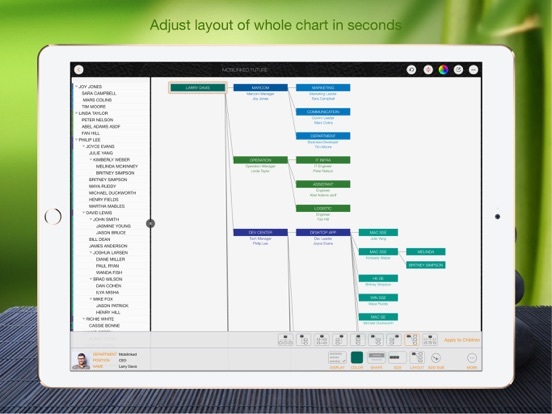 There are also multiple unit shapes, layouts, and colors you can apply to your chart using touch controls. 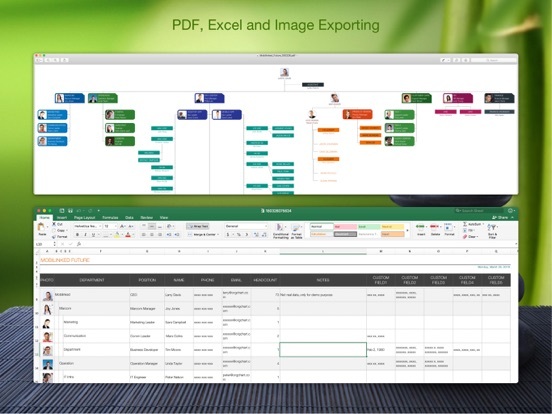 Of course, you can export your chart in PDF or image format once you are done with your chart. 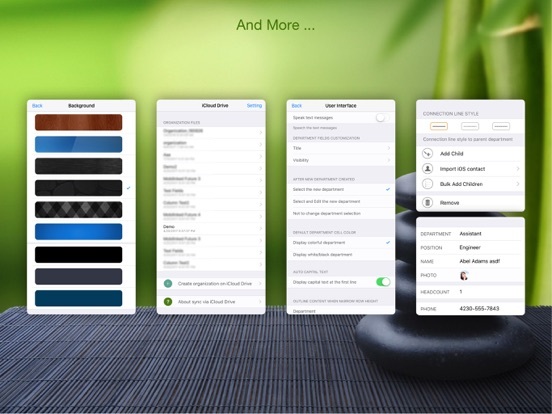 It also supports Dropbox or Box cloud for cloud storage of your data. 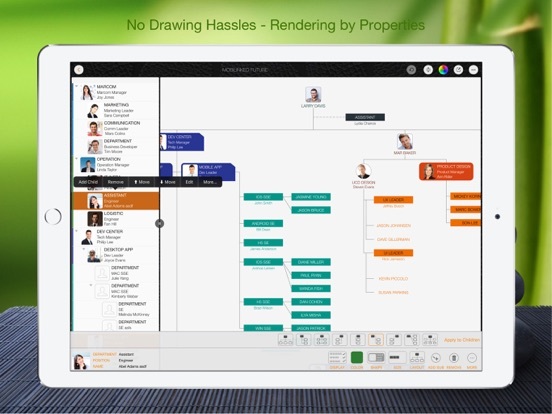 If you want to make an organization chart for your organization, or just want an alternative way to visualize and store contact info for your organization, OrgChart is an excellent app for that.